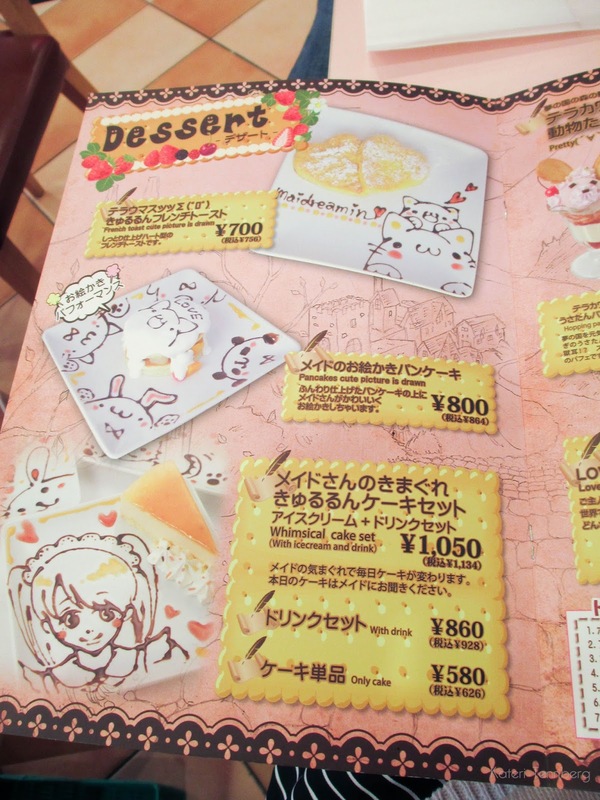 My first two trips to Japan, I did not go to a maid cafe. It was the plan to hit one up in Akihabara (makes sense, right? ), but that never seemed to happen for some reason. 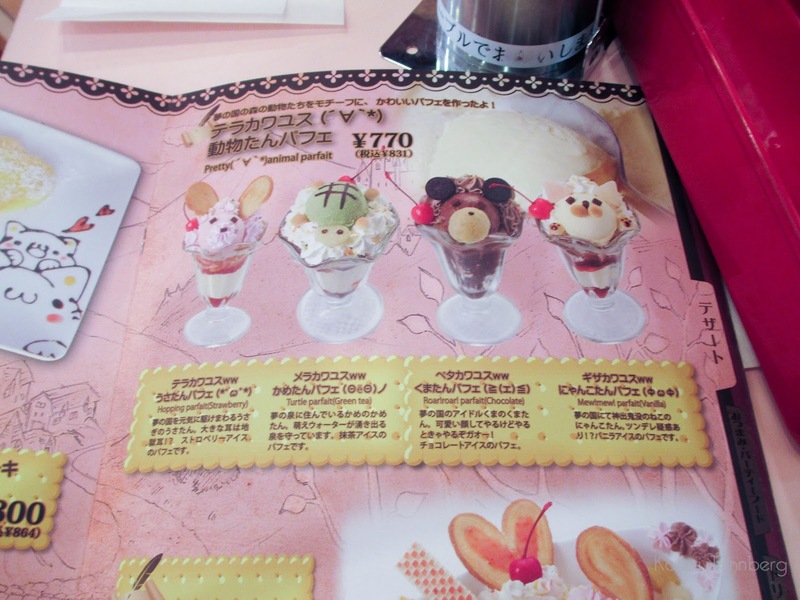 But when we visited Den Den Town in Osaka, there were maid cafes everywhere! There were tons of maids out in the streets trying to get people to come visit. I have to say, the Maidreamin' maids were the friendliest looking. The other maids looked like they just didn't wanna be out there. And their outfits weren't as cute. 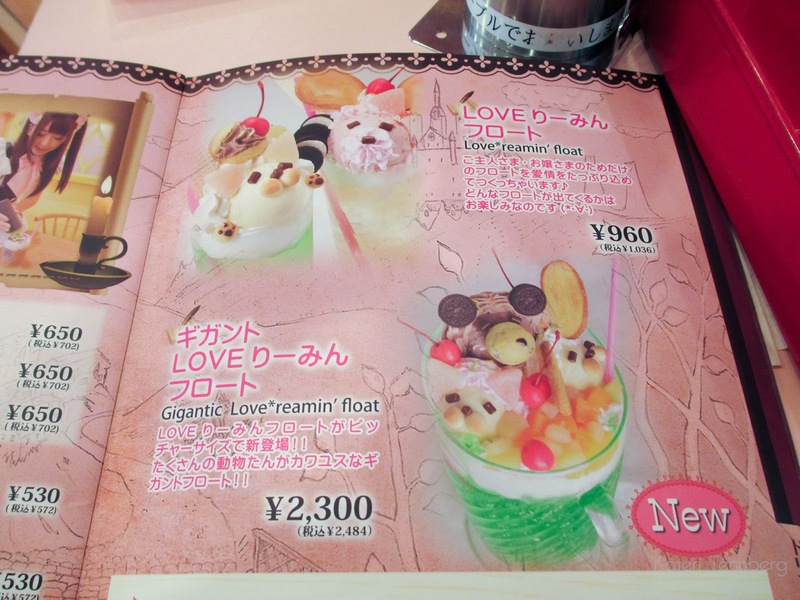 lol So, we settled on Maidreamin' cafe since I was familiar with the name. So when you enter this cafe, you pay a $5.00/person entrance fee. 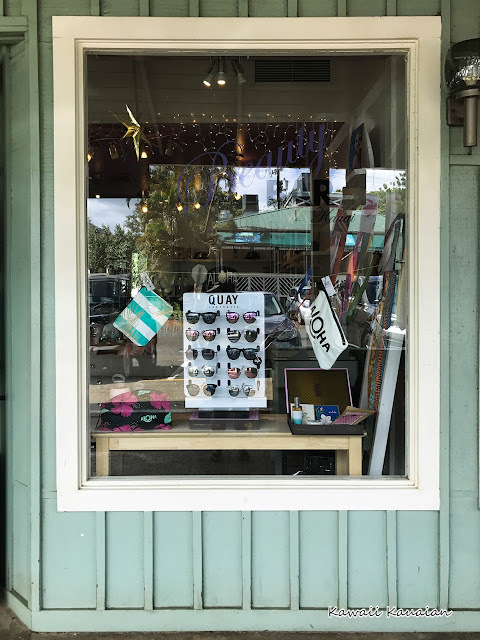 Then, you are able to spend one hour in there, and order whatever you want from the menu (you have to pay for it, of course). Our maid's name was Ramune, she was pretty adorable. She disappeared after a while though and we got a different maid, I forget her name. You aren't supposed to take pictures in there of the maids, but I couldn't help myself, so I sneaked a picture of her from the back. I figure as long as her face isn't in it, right? Here's some shots of the menu. 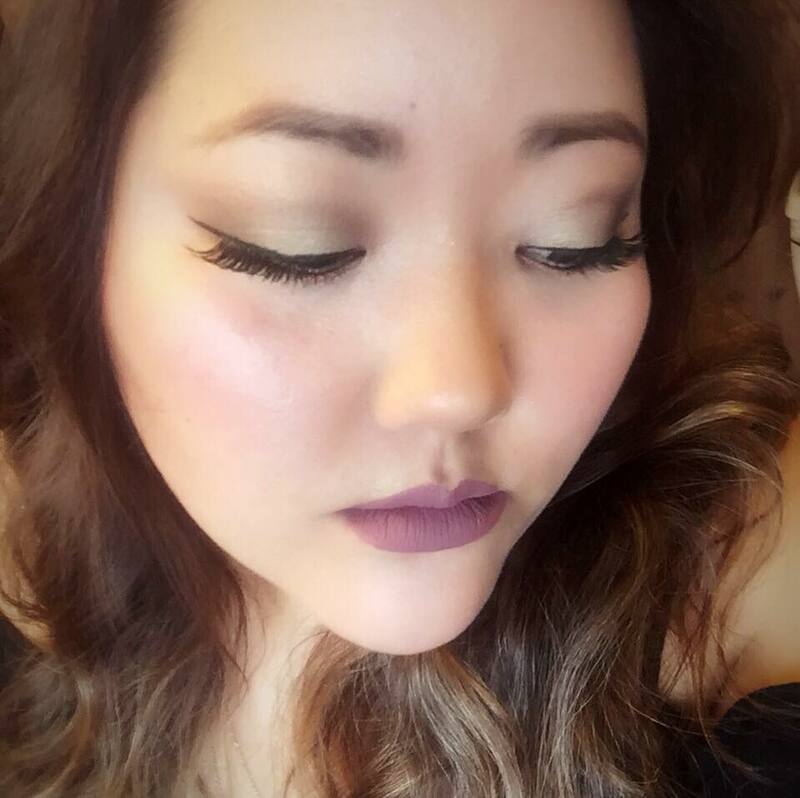 Super adorable! 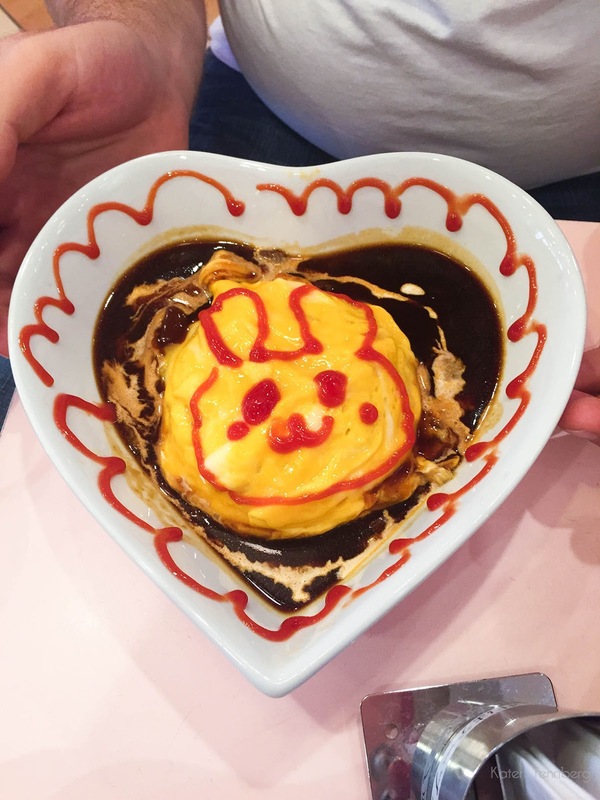 Kevin and I both settled for omurice, since we love it so much. When they bring you food and drink, you say a magic spell with them to make the food tastier. 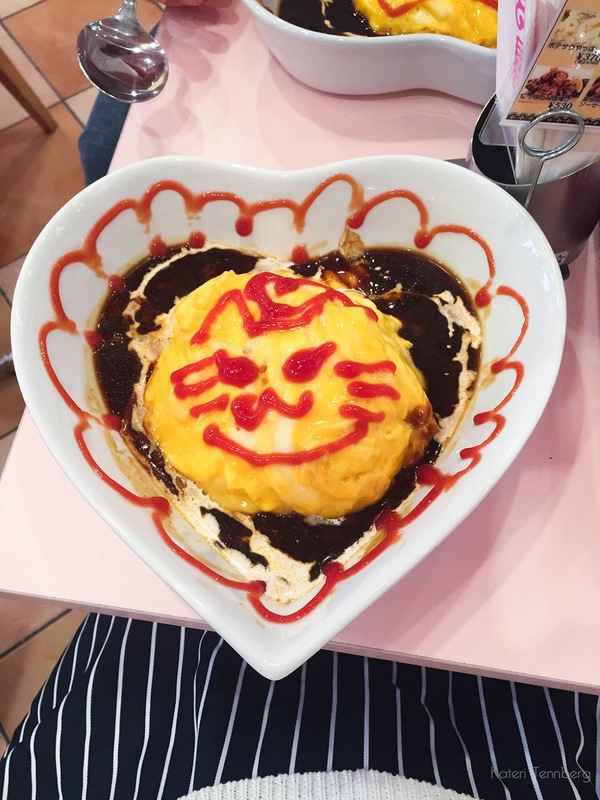 Writing that out made this whole thing sound that much more ridiculous...Anyway, you can request that they write or draw something on the omurice, so I asked for a cat! It was tasty! 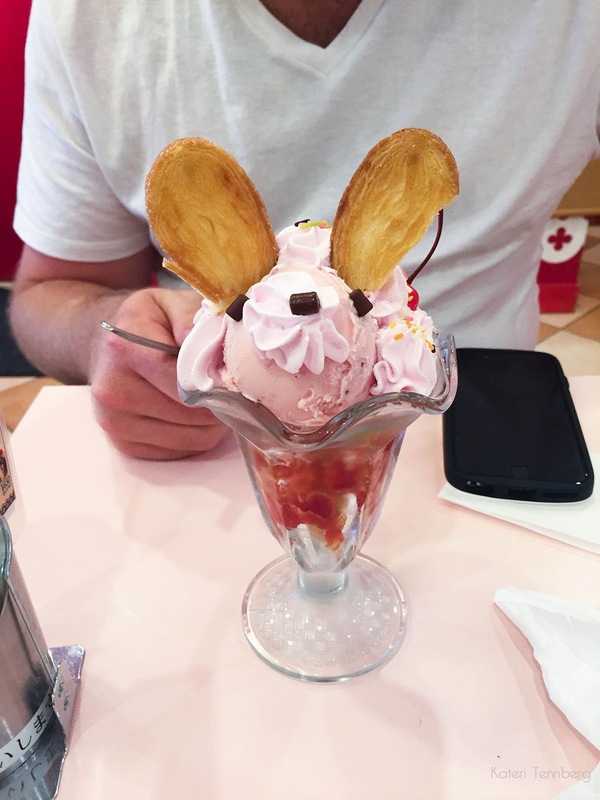 Of course we had to get a dessert, so we got the bunny parfait! I was going to post the pictures but somehow I CANNOT FIND THEM!!! Is this his curse? ?